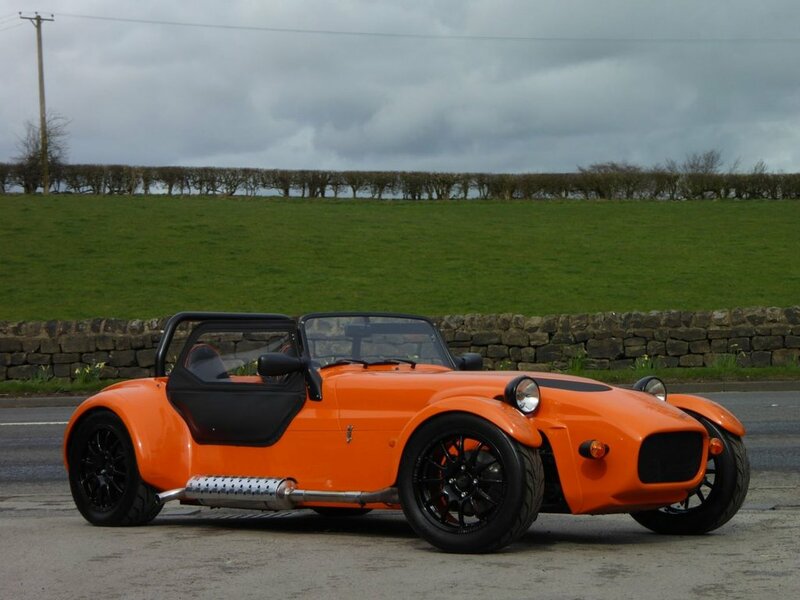 A Stunning Factory Built Westfield Sport 1600 with only 4800 miles and finished in striking Orange. Supplied by us new direct from Westfield, maintained and serviced by us since new. 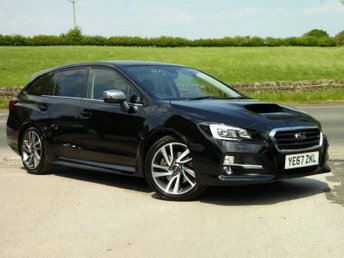 Just one owner, meticulously cared for and stored in a garage. 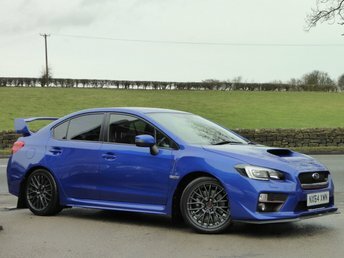 Never used on the track and still looks like new! 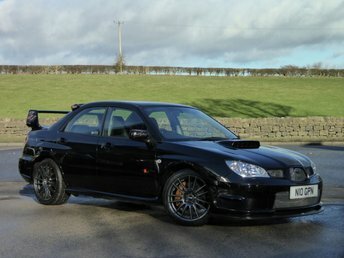 Fitted with the lightweight and ultra reliable Ford Sigma Engine producing approx 135bhp, this car has a great spec including: FW Bodywork, Lowered Floor for increased Leg Room, Gloss Black Team Dynamics Wheels, Race Steering Wheel with Quick Release Mounting, Westfield AP Racing Brakes, Toyo R888 Tyres, Sports Seats with Orange Piping, Heated Windscreen, Sidescreens and Hood. 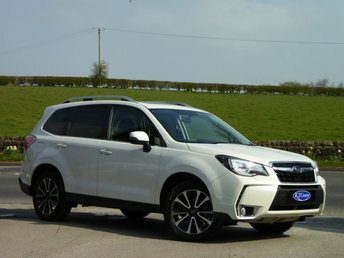 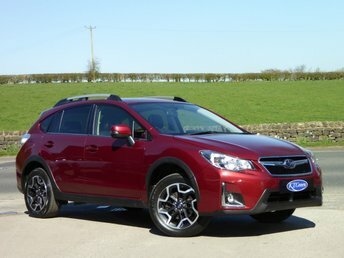 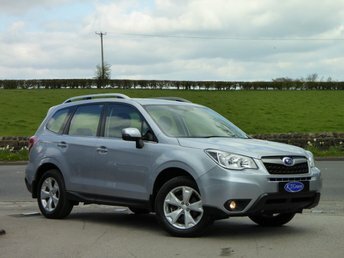 Buy with confidence from a family business established in 1951, Subaru & Isuzu Main Dealers for over 30 years and 2018 Subaru UK Dealer of the Year. 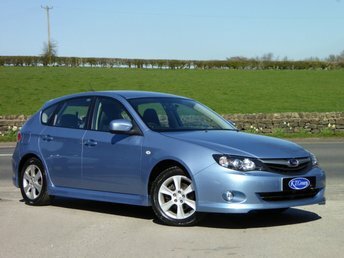 All cars are HPI checked, fully detailed, workshop prepared and serviced up to date. 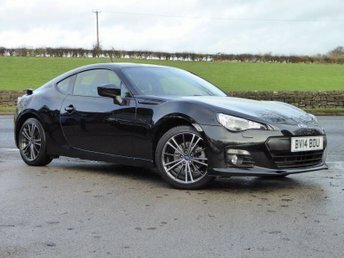 12 Months MOT and a 3 Months Warranty included. 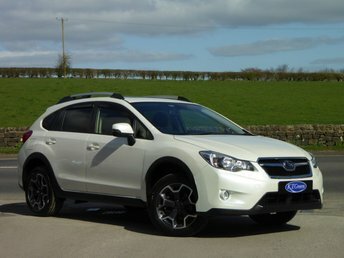 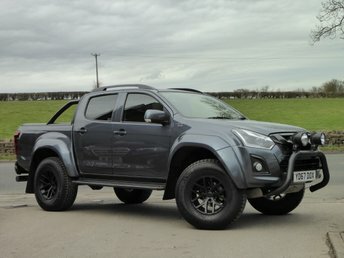 Visit www.ktgreen.co.uk to see our latest full stock list.